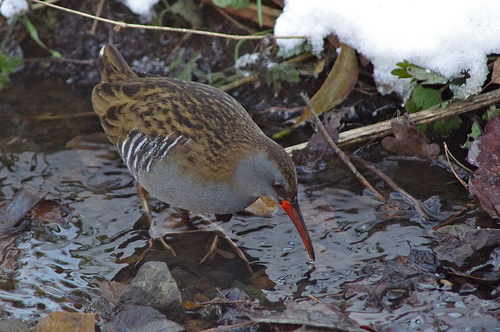 The Water Rail is a shy bird you do not see very often. It hides in the reeds or in dense vegetation. Especially at night, the Water Rail can be heard making screaming sounds.